In recent months, newly proposed United States immigration policies have caused a wave of fear among many Seventh-day Adventist church members and their families across the Columbia Union Conference, making some too afraid to attend church. 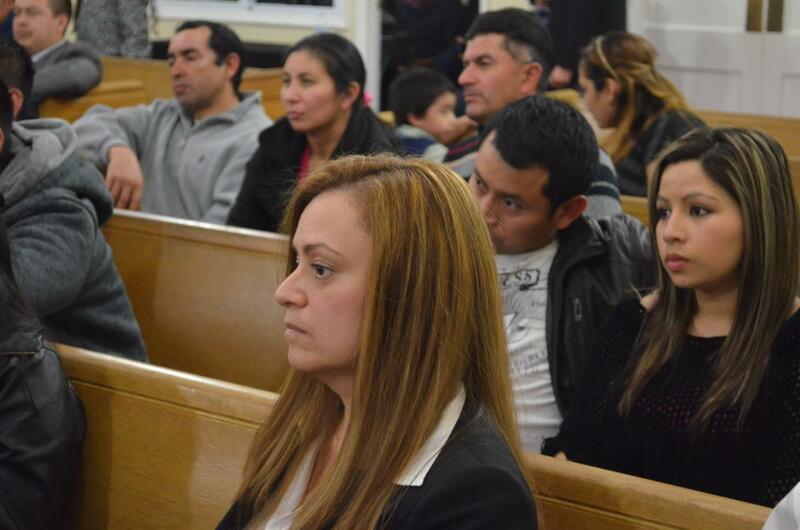 One pastor of a Potomac Conference Spanish church in the Washington, D.C., area has noticed a decline in attendance at his predominately immigrant congregation. “Especially during those first few weeks after [the] election, I noticed a large decline in attendance among my members. They stayed home out of fear,” he says. One principal of a Seventh-day Adventist school in Virginia reports that parents approached her, asking if the school would hold a notarized note saying who their children should stay with if they were deported. Pastors across the union are working to create a sense of peace and hope among their congregations. Orlando Rosales, Hispanic Ministries coordinator for the Chesapeake Conference and pastor of the Baltimore Spanish church, says a main goal of his ministry team is to communicate God’s protection. “We want them to find hope in God’s hands,” he says. Simpson and other pastors say they have been emphasizing God’s protection and hope in recent months through their sermons. 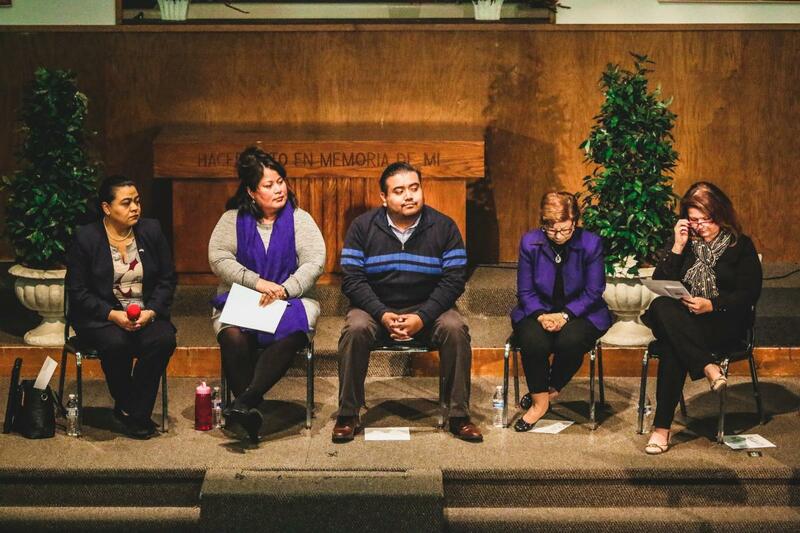 “At first, we saw a lot of insecurities, but, as time has gone on, we have seen that they have started to calm down [some] and attend church again,” says one Potomac Conference Hispanic pastor. Many lay members have also been ignited with a sense of urgency to minister to those affected by the new policies. 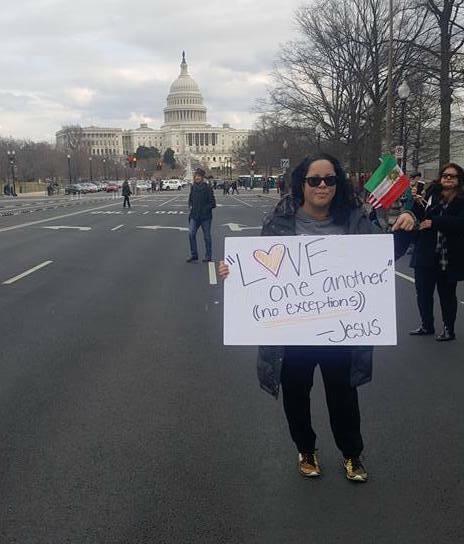 Anissa Perez-Perla (left), Personal Ministries director at Potomac Conference’s Arise church in Silver Spring, Md., and founder of DC Adventists for Social Action, organized a “Know Your Rights” workshop and prayer event at the Potomac Conference's Washington (Md.) Spanish church in February. Perez-Perla recruited three area pastors to assist in planning the event, which drew both church and community members. Though Perez-Perla says these workshops at churches are helpful and necessary, she hopes to see the Adventist church in general be more involved as an advocate for immigrants.